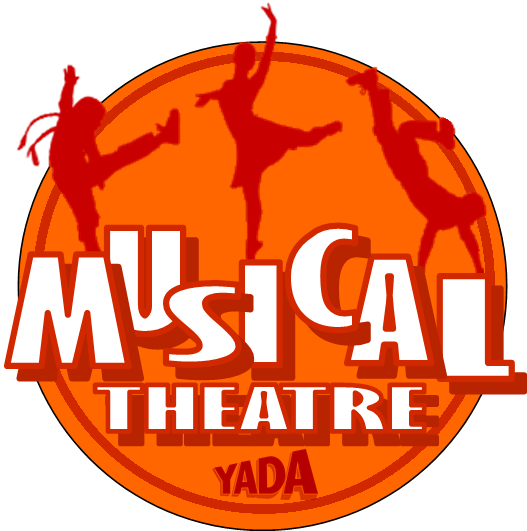 Fall in love with YADA DANCE 2018! 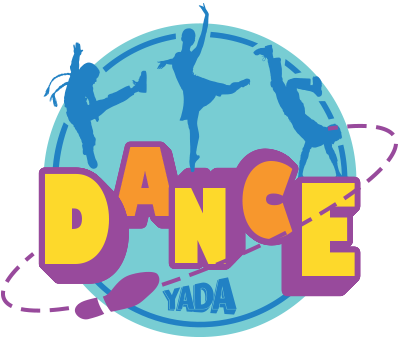 YADA DANCE IS HERE FOR FALL WITH SOME EXCITING NEW ADDITIONS! SCROLL BELOW TO SEE OUR NEW CLASSES. 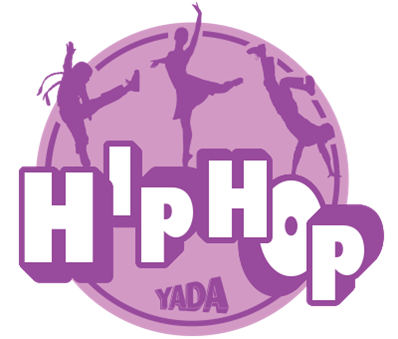 YADA nows offers Musical Theatre Dance, a Combo Ballet & Tap class for Kids 3-5 as well as our popular Hip Hop and Tap classes. 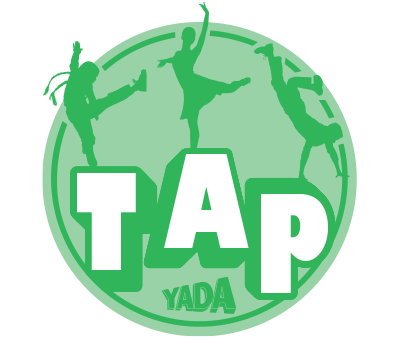 For our tap, hip hop and our new musical theatre dance class, you not only get to learn awesome moves in your dance classes, you get to show them off in front of your family and friends in YADA’s spectacular variety show! 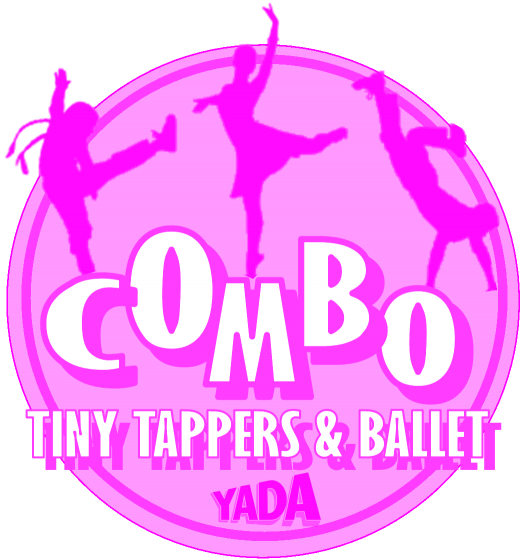 For our new Combo Tiny Tappers and Broadway Ballet class for kids ages 3-5, you will get to have a little show in the studio on your final class day. Parents will get the chance to come see what you have been working on and take a bunch of photos and videos of your fantastic dance routines!